The Sabbath. Just another day? Or a special gift from God…a gift worth “keeping,” as he commands? 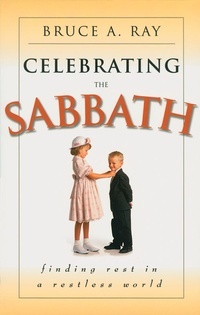 This positive look at the Sabbath explains why and how to delight in that day as the opportunity reserved by God for his people to be refreshed in fellowship with him.